Is there a better way to start a year than with a beauty treatment? What about with a beauty treatment from one of your favorite beauty brands? 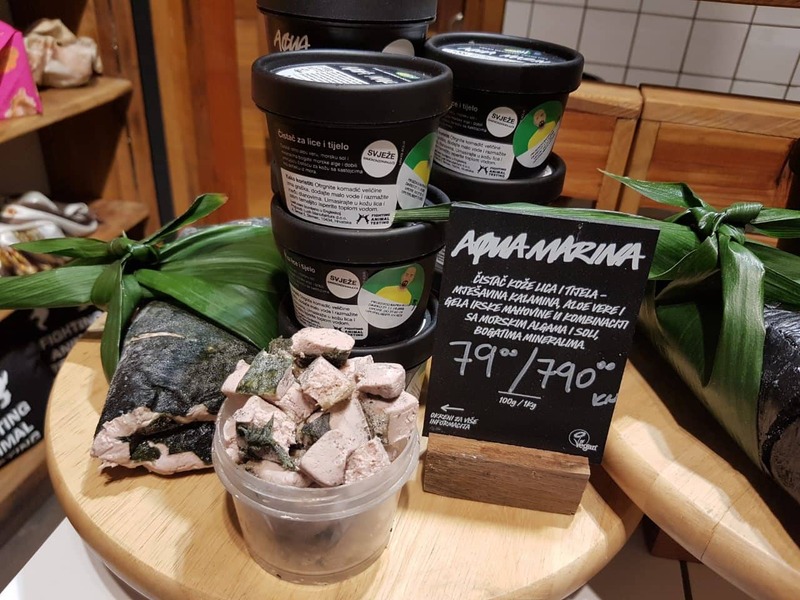 Anyway, we had an appointment with Lush, where we would receive a beauty treatment as a part of their product presentation, so that we could see firsthand how their products work. As longtime fans of their products, you can imagine how excited we were for going there. When we got there, we were greeted by Leo, who will be giving us the beauty treatment and presentation. 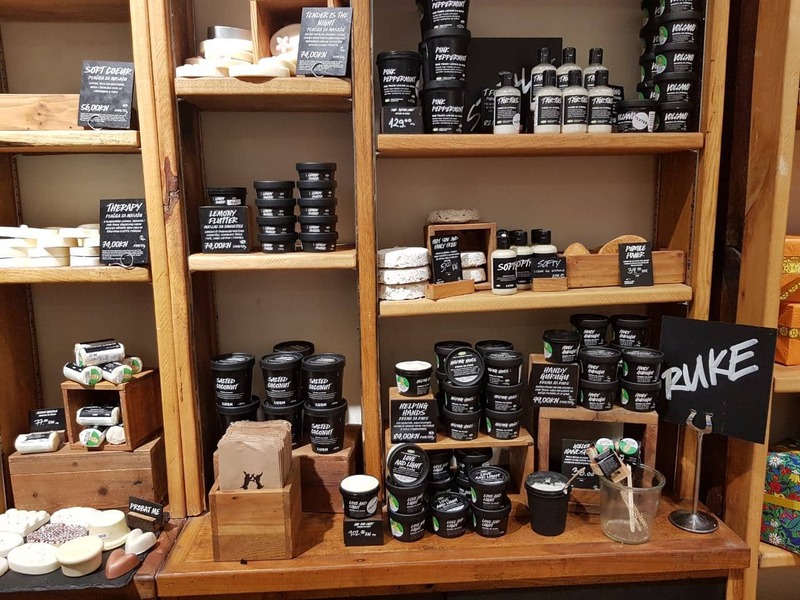 He told us the history of Lush, and we didn’t know that Croatia was the second opened branch office of this company based in Poole, UK. First Croatian Lush shop was opened in Zagreb, Petrinjska street, in 1996, where we came for our appointment. 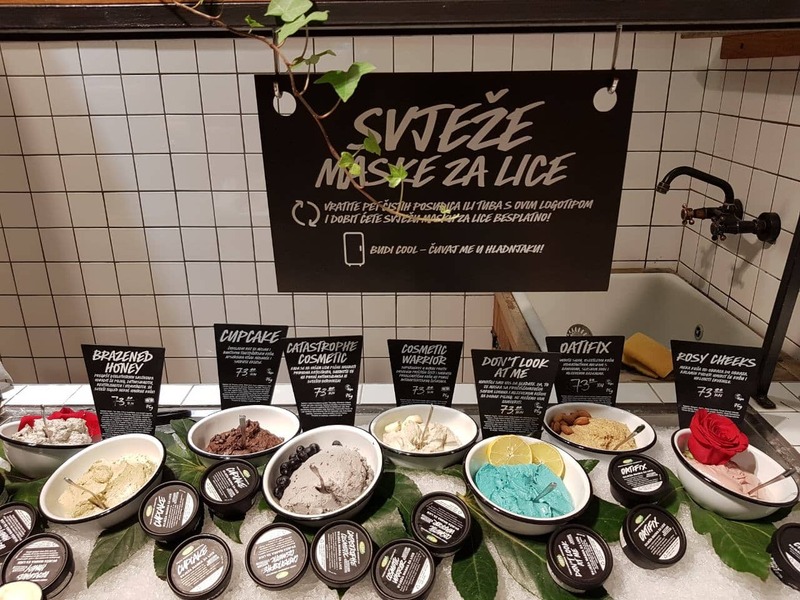 Lush has branch offices in 46 different countries, over 700 shops and 6 manufacturing facilities, with one being in Croatia. Why do we love Lush? First of all, they make natural cosmetics that are not tested on animals. They care for recycling, their shampoo bars alone spare the environment of 6 million plastic bottles. Bottles and dishes are made out of 100% recycled plastic, and their paper bags are recycled too. 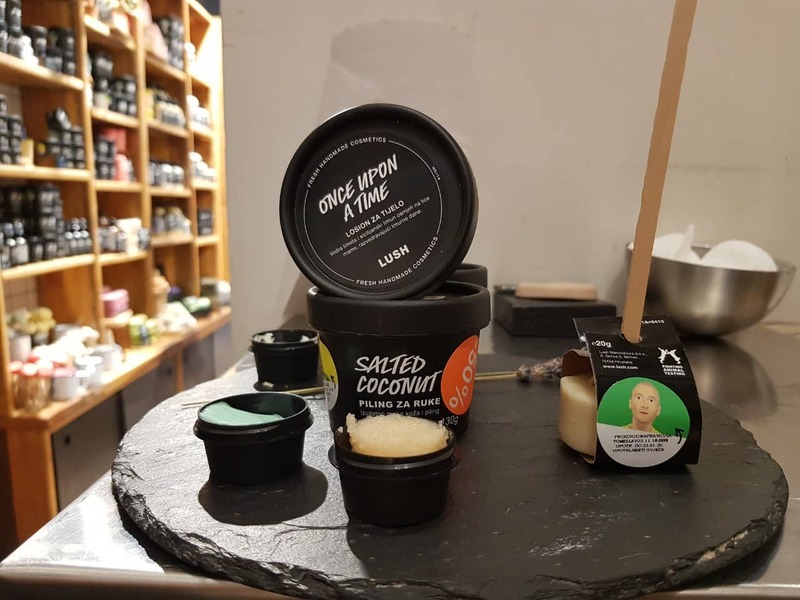 After the introduction to Lush history, and their goals and values, we started with beauty treatment. We opted for hand treatment which started off with peeling. Leo chose Salted Coconut, and we have to say that it was a perfect choice. It’s a creamy peeling which isn’t too rough so it is great for sensitive skin. One of the main ingredients is, you guessed it, coconut oil. It is perfect for skin care, it makes it more elastic, has a great deal of Vitamin E and slows down the skin’s ageing process. 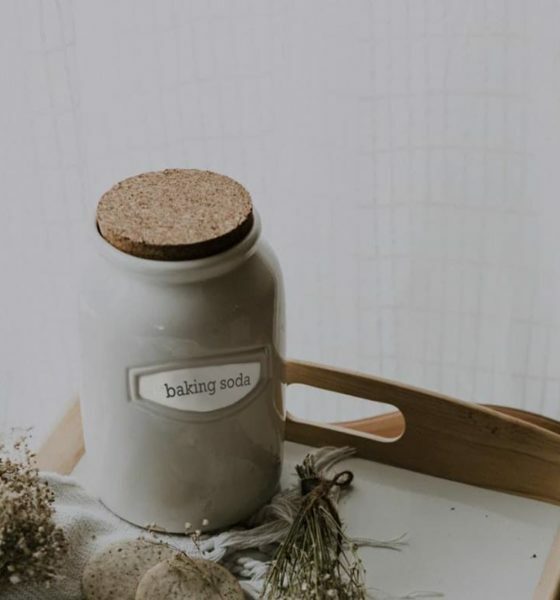 The salty part in peeling is sea salt, and you know how much we like sea salt in both kitchen and cosmetics (read it here). You can have this peeling on wet skin for a slightly gentler effect, or on dry if you want to rough it up a bit. Then, it was time for lotion Once Upon A Time. It has shea butter, almond oil, cocoa butter and many more ingredients that hydrate your skin without greasing it. We were really excited for that, since we don’t like having greasy hand creams during the day, so this lotion that smells of apples was a straight hit. After the lotion, Leo used Love and Light hand cream, which was our favorite among all things. 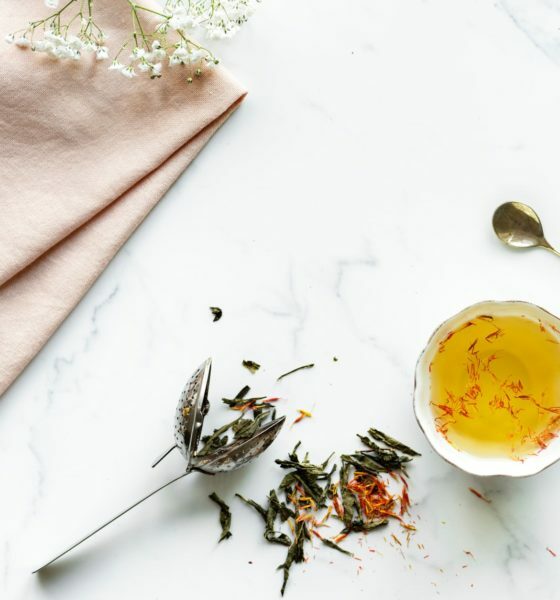 We don’t know if it was because of neroli oil (which has hormones of happiness) or cocoa butter. The rich scent reminded us of warm summer nights, and jaffa cakes at the same time. Interesting, right? When you go to Lush, try it out and tell us what it reminds you of. 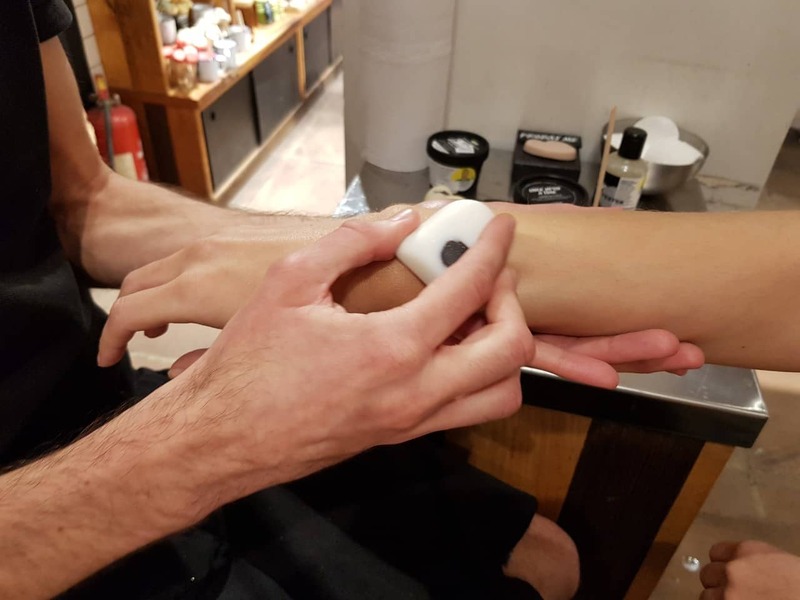 To round the whole treatment off with a hand massage, Leo used a Soft Coeur massage bar. 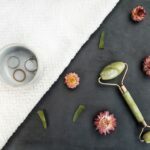 Their massage bars are probably our favorite product, so we are very familiar with them, ans Soft Coeur is our favorite. If you like the gentle smell of honey and chocolate, you will love this bar. 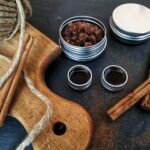 We really enjoyed our treatment and would recommend it to everybody because it was really relaxing and we couldn’t stop sniffing our hands that smelled like heaven throughout the day, and even the next one (don’t worry, we were washing our hands, but the beautiful smell remained. Thanks to Lush and Leo for a great time and we are looking forward seeing you again.